Today, 31st January 2018, depending on weather conditions, we can expect to view a super-moon, a blue moon, and total lunar eclipse all coinciding at the same time! Owing to the rarity of a blue moon, the term “once in a blue moon” is used colloquially to mean a rare event; such as falling in love. 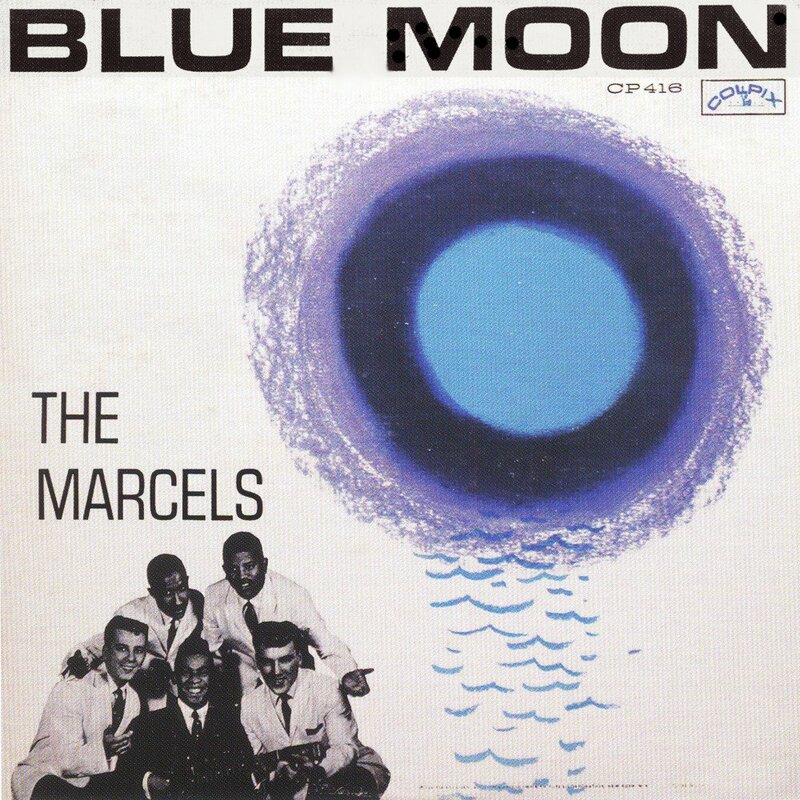 Therefore, traditionally, a blue moon has long been linked to romance and we’ve taken the opportunity of this lunar treat to release a brand new video we recorded of our version of The Marcel’s brilliant arrangement of Blue Moon. The song was originally written in 1934 by Richard Rodgers and Lorenz Hart and recorded by the group for release in 1961. This was actually fairly late according to the Doo-Wop timeline, which was in it’s heyday during the 1950’s. 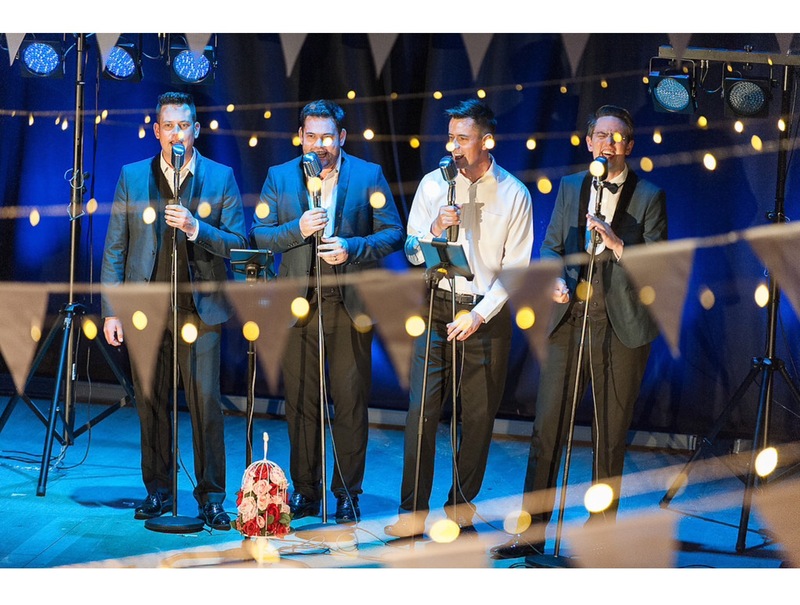 Although wedding trends and music styles come and go, good old-fashioned love never changes and that’s why we love this song! It captures that beautifully wistful plea for love made to the moon and the resulting answer that came back (“and then there suddenly appeared before me, the only one my arms would ever hold”). This human desire to love and be loved is something that never changes and being the sentimental boys we are, it means that despite having sung this song hundreds and hundreds of times, we never tire of it. A blue moon is a second full moon in a calendar month and also a phenomenon whereby the moon appears bluish owing to smoke or dust particles in the atmosphere. Traditionally, there have been many superstitious beliefs associated with blue moons, including that you will fall in love, women can become pregnant by staring at the moon or couples who want children can conceive by turning their bed (or mattress) for guaranteed fertility on a Blue Moon. The definition of a blue moon has actually only been in circulation since 1946 (due to a mistake in print) so the song predates the modern meaning. In recent tradition, the term refers to an “extra” full moon, where a year which normally has 12 full moons has 13 instead. The “blue moon” reference is applied to the third full moon in a season with four full moons, thus correcting the timing of the last month of a season that would have otherwise been expected too early. This happens every two to three years. The March 1946 issue of Sky & Telescope, however, misinterpreted the traditional definition, which led to the modern colloquial misunderstanding that a blue moon is a second full moon in a single solar calendar month with no seasonal link. 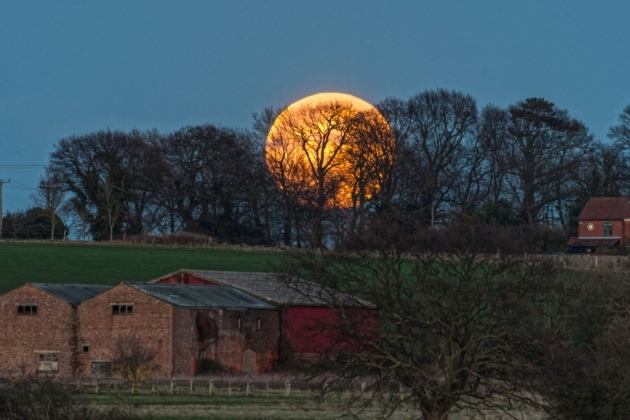 The UK will not be able to see the full effect of the super blue blood moon as the eclipse will occur during the daytime at around 1.30pm but, weather permitting, we should be able to see the super blue moon and the best time to view it will between 5pm and 7pm, when the moon will be at its largest and low in the sky. A picture of the moon over Waveney (home of the TestostaTones), just after 5pm.